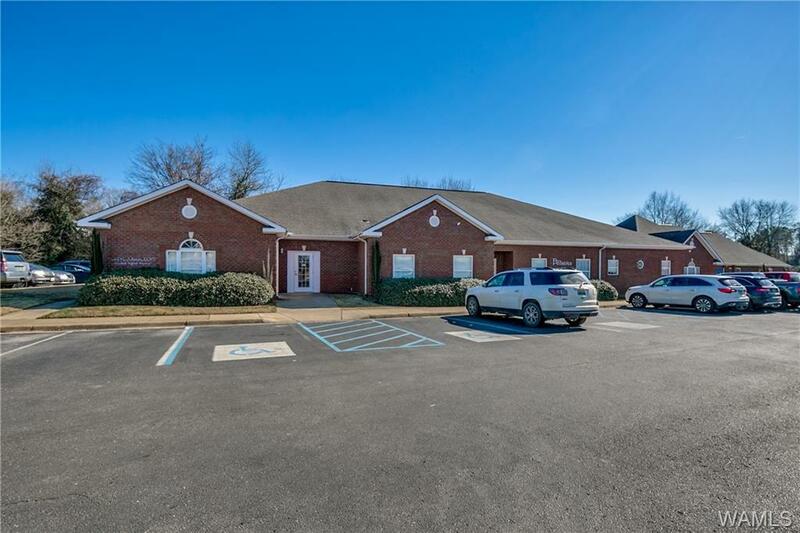 FOR SALE: 11,973 SF of professional office space built. There are 2 buildings, each of which has 2 units: Bldg. 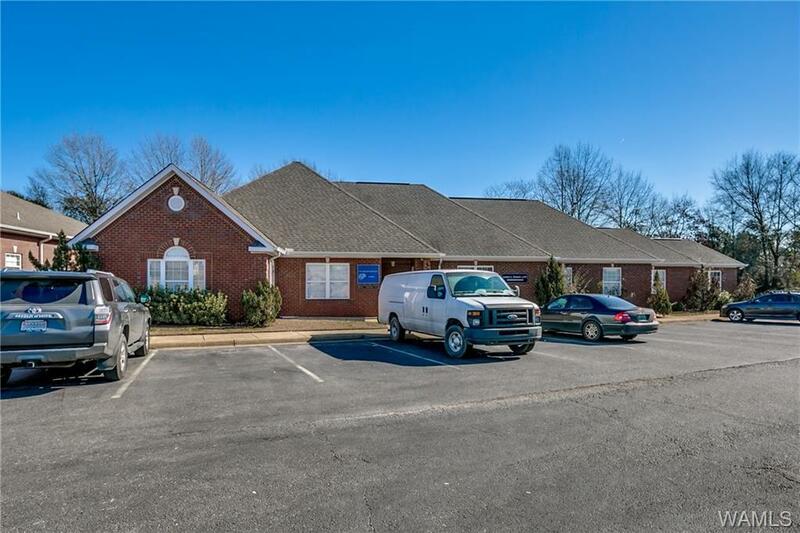 #1 is 7,573+/-SF of MEDICAL OFFICE SPACE that can be further divided into 2243 SF and 5330 SF units. It is finished with 18 plumbed exam rooms, 4 private offices, 2 nurse stations, 3 waiting rooms, 2 receptionists areas, and 7 ADA restrooms. Bldg. 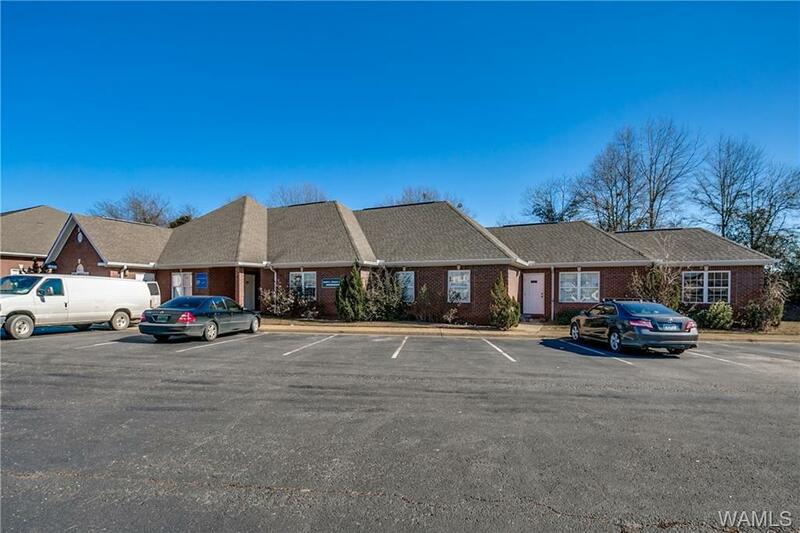 #2 is 4400+/-SF of TRADITIONAL OFFICE SPACE that can be further divided into 2000 SF and 2400 SF units. It has a total of 9 private offices, 2 receptionist areas, 2 waiting rooms, 2 break-rooms, and 5 ADA bathrooms. Both buildings have additional office/storage space on a 2nd level. There is one lease currently on Bldg. 2. 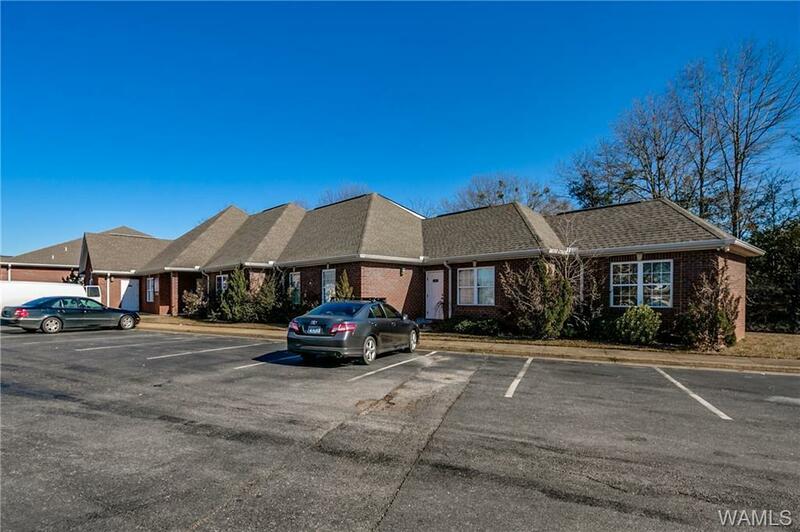 The property is centrally located near the University of Alabama and Druid City Hospital.